BASF has cut the ribbon on its biggest R&D investment in South Asia to date. 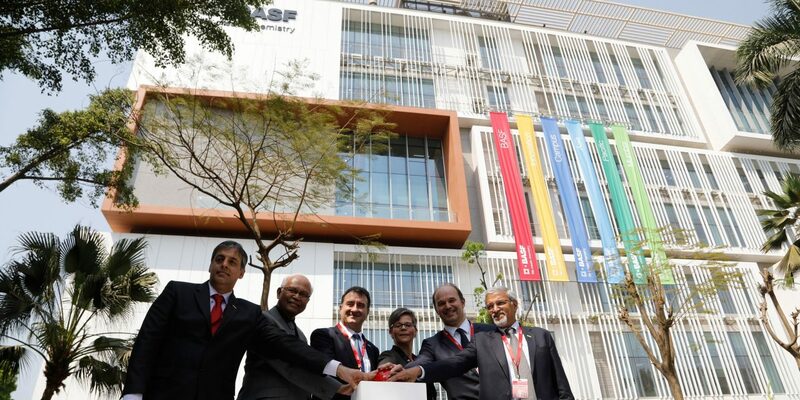 The specialty chemicals supplier inaugurated its new Innovation Campus Asia Pacific in Mumbai, India last week, and expects its total investment in the project to reach €50 million. The new 20,000 sqm innovation campus will expand the company’s existing R&D activities in India to include global and regional research on a wide range of specialty chemicals, including personal care. The collaborative space houses laboratories, offices, an auditorium, and employee amenities as well as sustainable features such as LED lighting to lessen its environmental impact.